To realize a safe and secure society, we are conducting research to develop methodologies to design and implement integrated disaster risk management and governance policies. 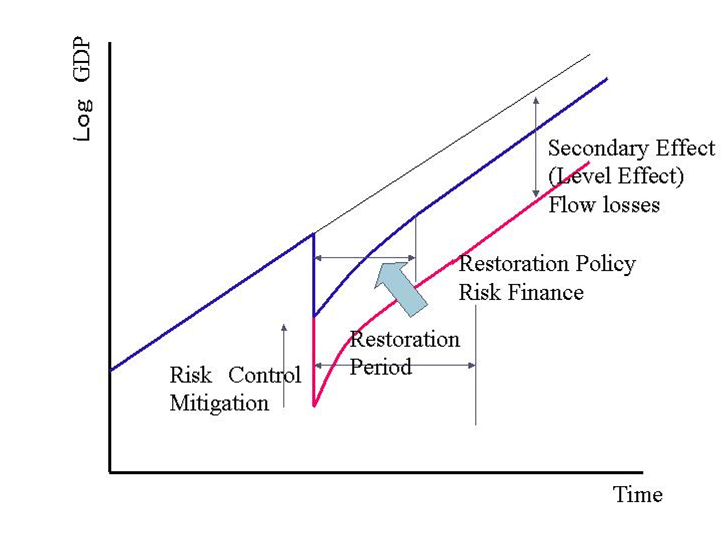 Based on information science, planning and management science and economics, we explore effective disaster risk management/governance system, especially, elucidation of interactions between disaster and socioeconomic systems, methodology enhancing effective risk communication and disaster risk governance, and information systems for participatory disaster risk reduction planning and management. 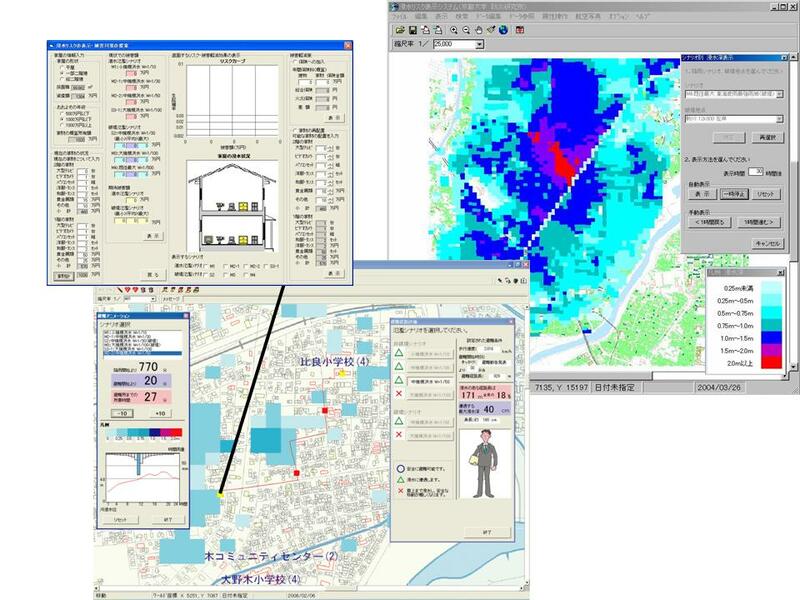 We also aim at establishing an original information systems design method for integrated disaster risk management, especially by developing a spatial temporal database as a platform of the systems.